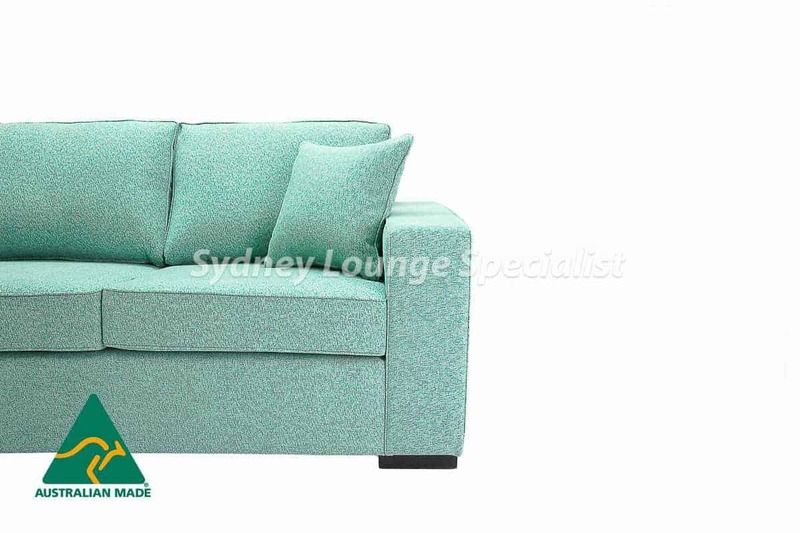 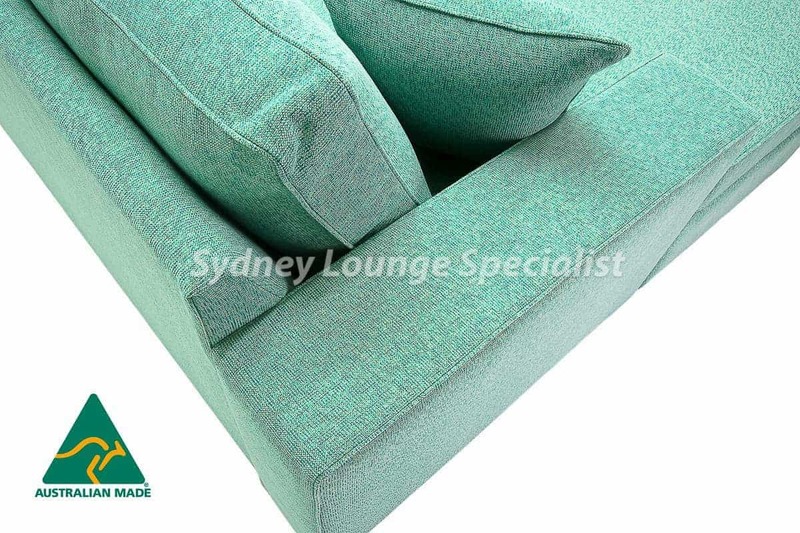 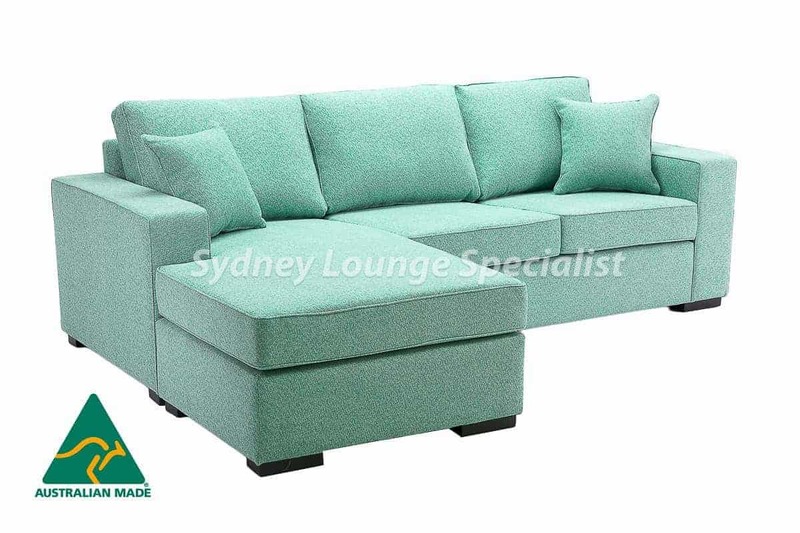 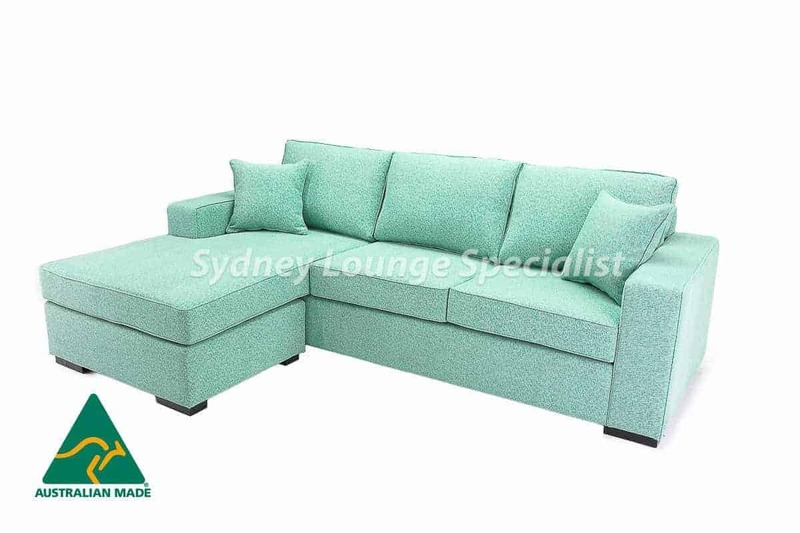 The Melbourne Corner Modular sofa is one of the best value family sofa on the market and will be just right for you! 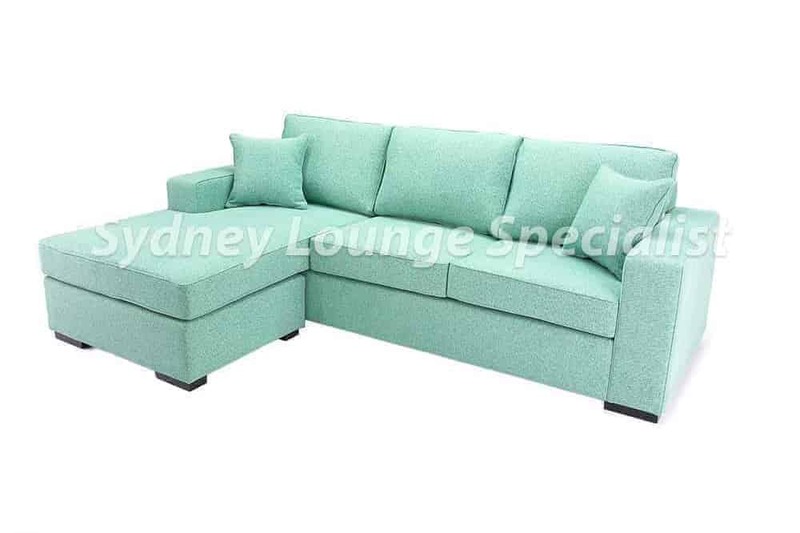 From its timber feet, right up to its gorgeously upholstered and comfortable back cushions, the Melbourne Corner Lounge looks and feels like the perfect family sofa. 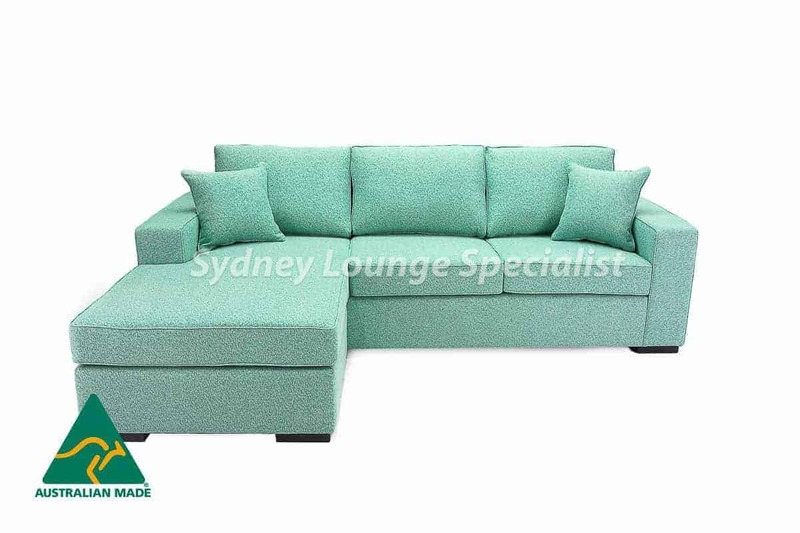 Its contemporary look is perfectly suited to any living space. 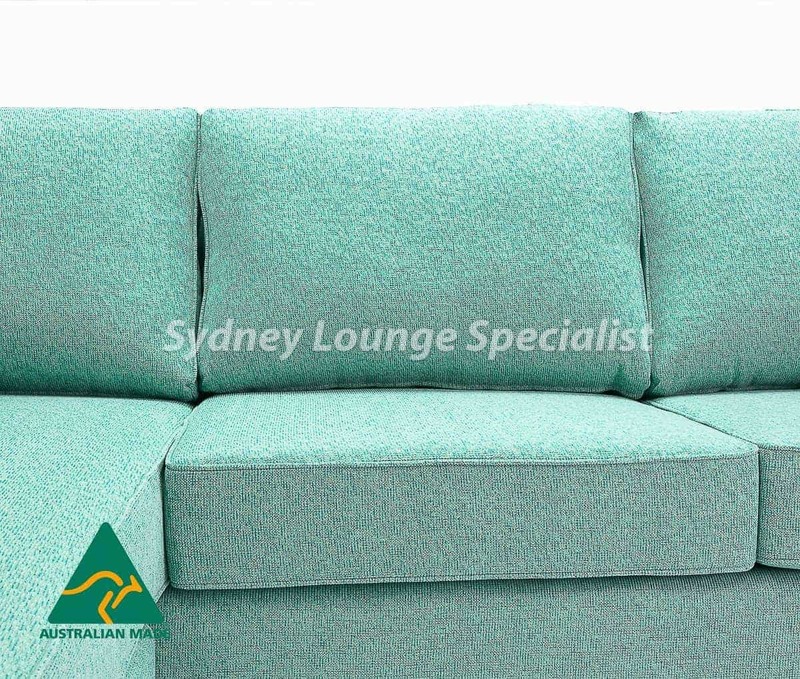 Made from only the finest materials here in Australia, we've opted to use Dunlop Enduro Foam for superior support and comfort. 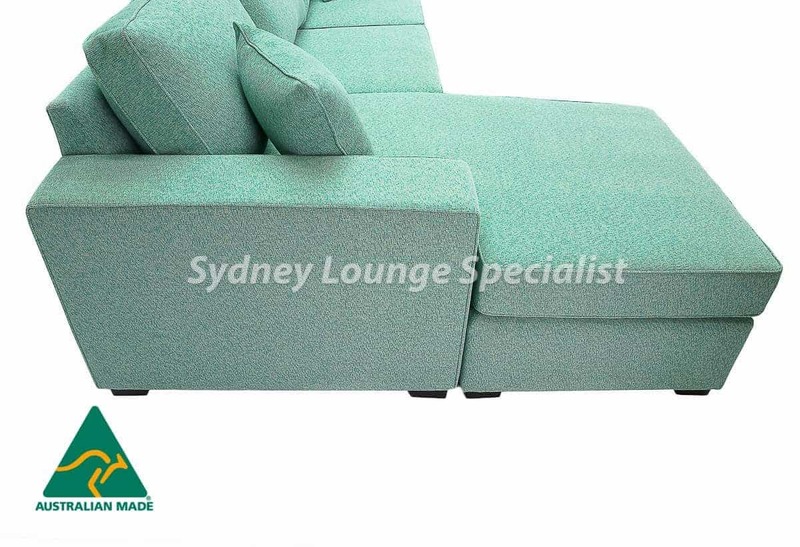 Topped off with a 10 year manufacturer guarantee on the frame, lifetime warranty on Dunlop Foam, 10 years warranty on Italian Blackcat webbing seating suspensions.